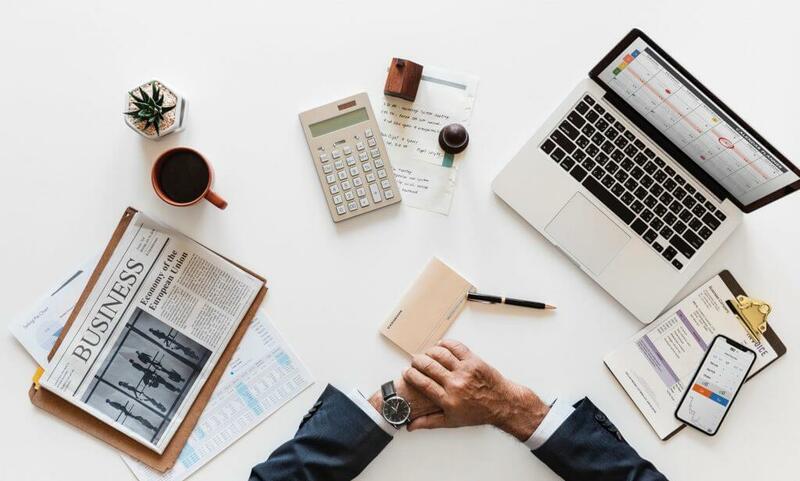 A recent survey by accounting software provider Sage has found that 17% of all payments to UK SMEs were late, and that over 50% expect a negative impact on their company finances as a result. Payment processor BACs estimates that SMEs in the UK are owed £26.3 billion in overdue payments. For ambitious recruitment business owners, this could put paid to their growth ambitions, so what can be done about it? SMEs usually operate with low cash reserves, meaning delays in receiving payments can have a significant effect on their businesses. R3, the Association of Business Recovery Professionals, has said that late payments for goods or services is a primary or major cause of 23% of business failures. Late payments are also affecting the recruitment industry with a recent online survey revealing that there has been a net increase of 15% in those recruiters seeing a rise in debtor days compared to 12 months ago. Quite simply, that’s your money in someone else’s hands. With 5.5 million small businesses in the UK, the Government is obviously concerned about the impact of these income delays on the economy and has introduced regulations requiring large companies and LLPs to make public the average time they take to pay suppliers twice a year. But business owners can also take steps to tackle and ultimately overcome the issue of late paying clients. Why do late payments occur? The most common excuses given by customers for late payments are that invoices are only paid at certain times of the year, or that the payment has already been made but the transaction is still pending. Often, no reason at all is given for this leaving the agency owner in the dark as to when the payment will be credited into their account. For recruiters, this can be costly – especially those with contingency workforces that need payment at the end of every week. How can they continue to cover their overheads and ensure their workers are paid in full and on time? Quite simply, it’s in a customer’s interest to leave invoices unpaid for as long as possible and the money in their own accounts. Unless an agency really puts some effort into chasing invoices, there’s little incentive for clients to pay anytime soon. Why don’t SMEs chase payments? The biggest difficulty SMEs have in chasing late payments is the worry that badgering their client could damage their relationship and jeopardise future sales. Yet if there is no money in the bank, the business can’t continue trading. However, recruitment business owners can take matters into their own hands without having to do anything themselves. Let us explain. If you’re a fledgling recruitment business, you know more than most that each member of the team probably wears many hats. That’s atypical of small and growing agencies. But it presents agency owners with the dual challenge of finding the time to juggle the needs of the business on a day-to-day basis and generating the sales needed to grow. One of the biggest consumers of time is repeatedly chasing up clients because of late payments. The knock-on effect of poor credit control could mean aging debt exceeding 90 days, eating up credit and funding limits on clients and making it impossible to grow. This is where we can help. Over the last 15 years we have supported the growth of literally thousands of recruitment businesses. As part of our flexible finance solution, invoicing and credit control is provided – from client set-up and generating invoices to chasing payment and debt collection. Our robust processes include credit checks and due diligence, reducing risk and giving you peace of mind to drive the business forward. In doing so, agency owners are able to win back a significant amount of time that can then be allocated to performing billable tasks. And if you don’t require recruitment finance then Simplicity offer a Back Office solution on a ‘pay as you go basis’ – pay for what you need only when you need it – from Invoicing and credit control to payroll. It’s all about minimising risk and maximising cash flow – How much of a difference could that make to your agency?